There is no exciting time than now when it comes to space exploration and the growth of private space companies. Most of us have heard of SpaceX (Elon Musk) and some of us may have also heard of Blue Origin (Jeff Bezos). However, another private space company called Rocket Lab joins the race! The huge news with this company is that they launched their Electron rocket into orbit which had a payload of CubeSats for two clients. This puts them in a league of only a dozen other space companies that have launched successfully today. I will say that I find it hilarious that they called their rocket “Still Testing.” I love a space company with a good sense of humor. Rocket Lab is a unique company that was founded in 2006 by a New Zealander named Peter Beck. He had over a decade and a half of propulsion research and market development in the space community. 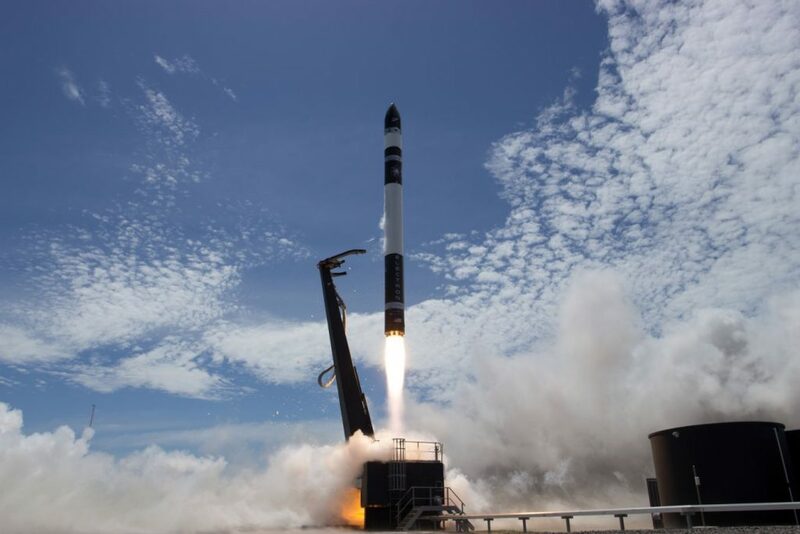 Rocket Lab launched Atea-1 and became the first private space company in the southern hemisphere to reach space. Well enough of the history lesson, there are many reasons why I am excited about Rocket Lab and one of the main ones is they are doing something different than the rest. First off, the rocket itself is not a huge rocket like SpaceX’s Falcon 9. It’s about 17 meters long compared to the Falcon 9’s 70 meters! It won’t be carrying heavy payloads, but it can carry up to 225 kg which means it’ll be perfect for carrying CubeSats. CubeSats are fantastic little scientific cube instruments that have an antenna, computer, power supply, and sensors. Oh, and did I forget to mention that this little device can fit in your hand! It’s really intriguing how so much technology can fit in such a small piece and survive space travel. Moving on to another reason why Rocket Lab’s Electron rocket is impressive is the fact it costs $5 million to launch vs. SpaceX’s Falcon 9’s $60 million. Finally, the amount of times you can launch a small rocket like this is about 50 times per year vs. 20 or so by SpaceX. That’s still just the tip of the iceberg as Rocket Lab is rated to do 100 launches! The future is bright in the private space industry and we can’t wait to see what other companies like Rocket Lab have in store for us. From bringing scientific research to the masses to visiting lower Earth orbit, what used to be science fiction is now science fact.